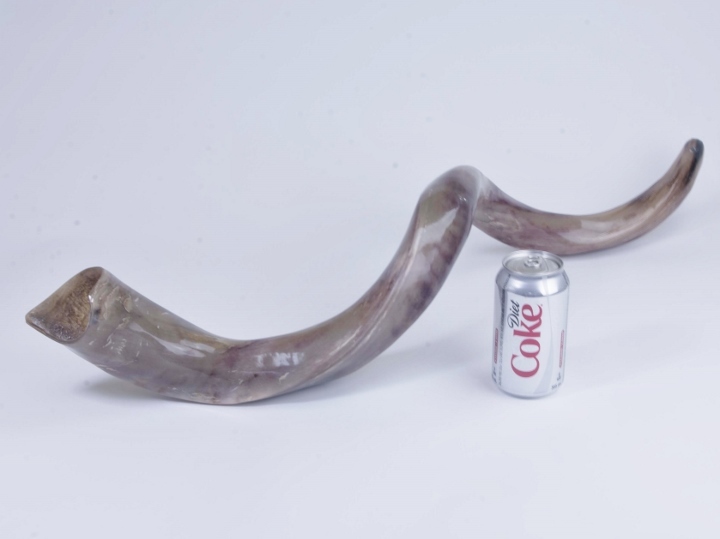 See the the other side of a large horn and a size comparison with a soda can. Please note that this current website does not have a shopping cart. 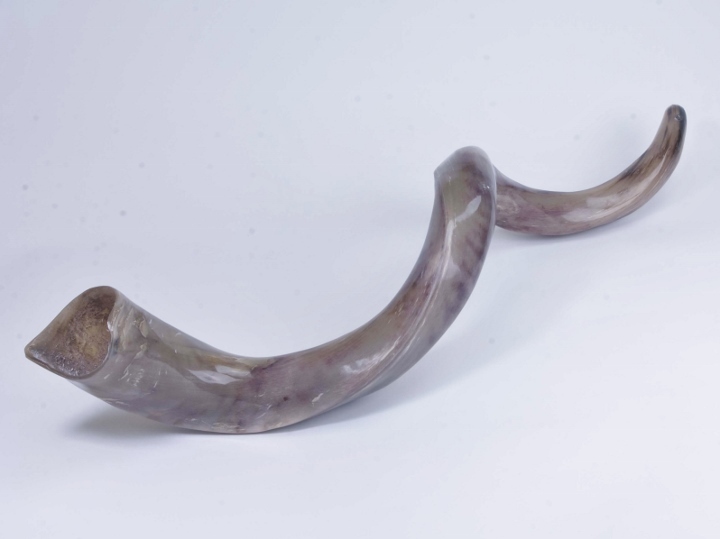 To buy our Kudu Horn Shofars online, please go to our e-commerce website at NaturalExotics.ca. Shofars are musical horns usually made of ram's horns. These shofars are made from polished kudu horns. Kudu are a large antelope that is common in Africa. They are measured straight from tip to base and also along the curve from the tip to the base of the horn. See sample sizes below. Genus and species: Tragelaphus strepsiceros. Wild. Kudu are not endangered and are not subject to CITES controls. Here are some sample measurements of the different sizes.